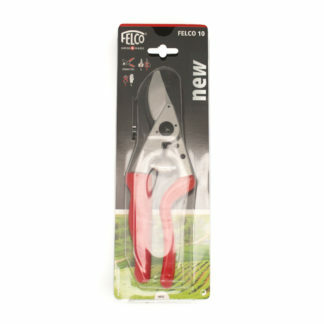 Felco No 10 Secateurs Left Handed. Felco 10 Secateurs are for high performance, left handed model, angled cutting head. 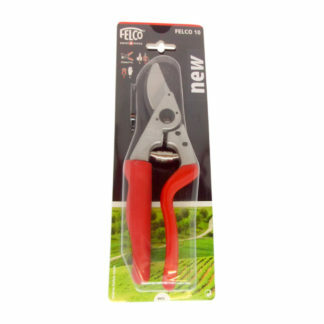 Recommended for intensive and prolonged pruning. Revolving handle spreads the muscular force absorber evenly over the five fingers, thus preventing tendonitis and inflammation. 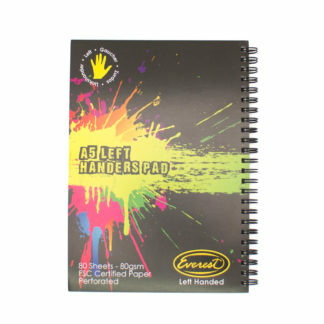 Handles have rubber shock absorber and cushion to protect the wrist. 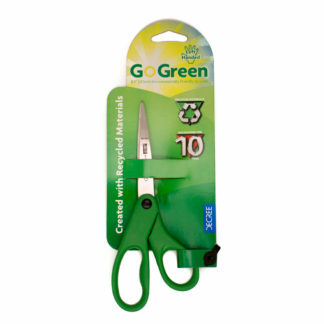 Toothed centre-nut for aligning cutting and anvil blades easily and precisely for a clean, precise cut. 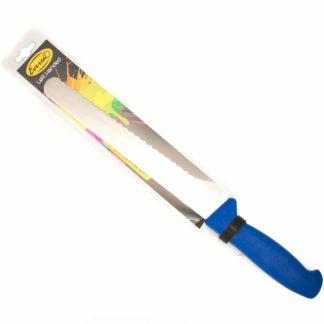 Blade with wire-cutting notch, sap groove, screw-mounted anvil blade, forged aluminium alloy handles.